Links page for Thompsound Music. The website for violinist and Thompsound Music owner Billy Thompson. The website for Billy and Rhian Thompson’s band Amledd . YouTube The YouTube Channel for all things Thompsound Music. Facebook Billy Thompson – Improvising Violinist on Facebook. Temple Music Jon Hiseman and Barbara Thompson’s Studio and centre of operations. Milestone Productions The UK’s finest (and Ronnie Scott’s Club’s) live sound engineer. Eryl Jones Design Services and more. Dropbox Thompsound Music’s preferred service for swapping/sending large files (and folders) over the net. WeTransfer Another very useful site for transferring large files. Tribal Great quality cd, dvd and vinyl manufacturing. 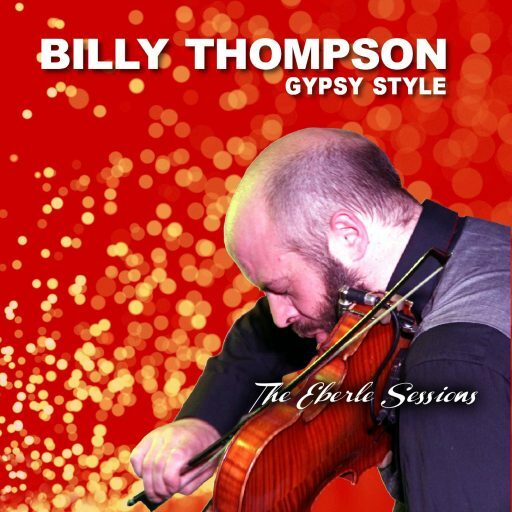 Used for the Billy Thompson Gypsy Style LIVE CD. Breed Media Great quality cd, dvd and vinyl manufacturing. Used for the Billy Thompson Gypsy Style – The Eberli Sessions CD. CD Baby The excellent site allowing all artists to sell their music on iTunes, Amazon, Spotify and more. EasySongLicensing A useful site for getting licenses if releasing tracks not written by yourself digitally.